Former Chippewa Vallian John Cranford has done it again, this time blending his guitar skills with Southern rock and fiddle music in his band’s version of American rock ’n’ roll. 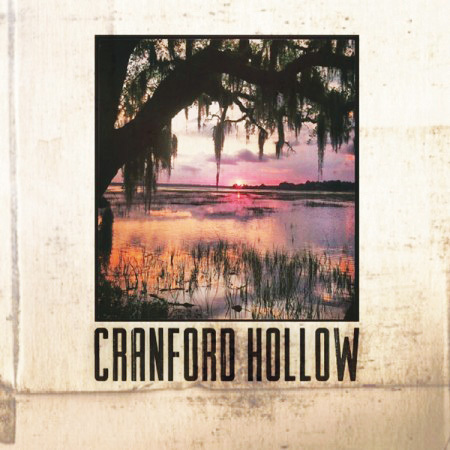 Although previously known as Cranford & Sons, this South Carolina-based quartet has claimed a new name, Cranford Hollow, while simultaneously releasing their sophomore album, a blend of vocals, folk, and rock. The success of this self-titled album came with the mixing skills of Howard Willing who has worked with various artists, including Smashing Pumpkins and The Wallflowers. The CD also includes a track that features vocalist Angie Apara (who’s also collaborated with the likes of Tim McGraw and Faith Hill). Since 2011, Cranford Hollow has trekked some major miles and collected more than 1,000 Facebook followers along the way. Cranford continues to carry his roots with him and is always ready to entertain a whiskey-loving crowd. For more information, check out Cranford Hollow’s Facebook page or purchase their album via iTunes for only $9.90.